With its long, dark winters, the coming of spring in England is a magical time. In the space of just a few short weeks, the marvelous English landscapes transition from brown and grey to many shades of green. This marvelously cinematic video by contributor JamesTravels captures this annual rite of spring from an aerial perspective. It was shot in Oxfordshire and Gloucestershire, two counties in southern England. 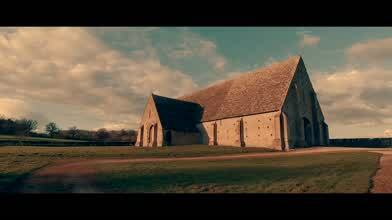 Description: Short film shot around Oxfordshire & Gloucestershire, England. Faringdon, Lechlade, Great Coxwell, Badbury Hill. Equipment: GoPro HERO5 Black + Karma Grip, DJI Phantom 3 Professional, Pentax K-50 w/ 18-270mm lens.